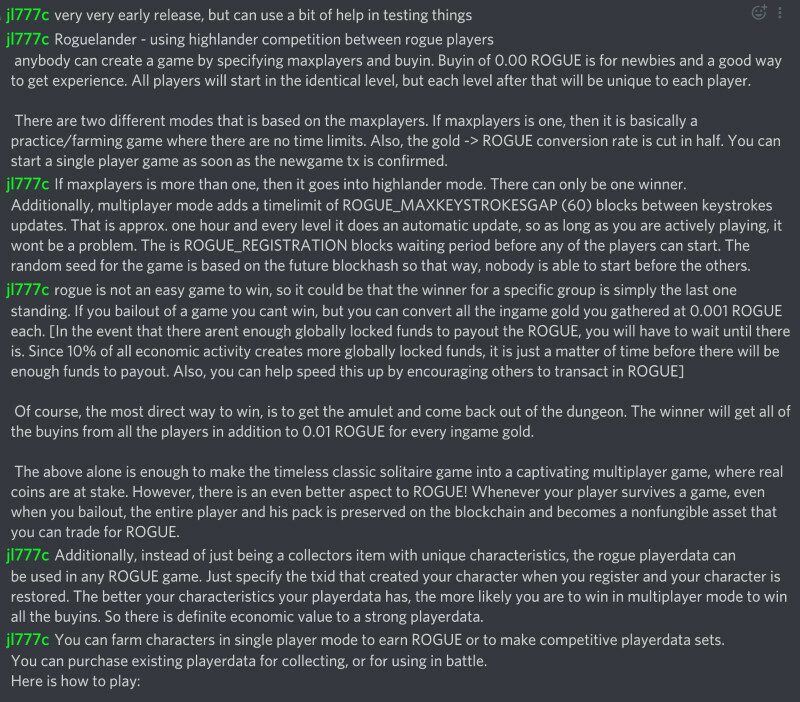 we from Komodo Platform (https://komodoplatform.com) have just released a blockchain based version of Rogue in which your avatar is a non-fungible token, basically a unique digital cryptographic object, that similar to other online games, would allow you to trade/exchange your character (game data). Its is the worlds first project utilizing non-fungible tokens combined with our Cryptoconditions (CC) technology. As a result your avatar can earn ingame gold which can be easily transferred into real coins (= blockchain based cryptocurrency units). Hi, polycryptoblog from the Komodo community here. We hope to be sharing our roguelike with you soon and will be bringing up competitions and contests for developers and designers. So stay tuned! 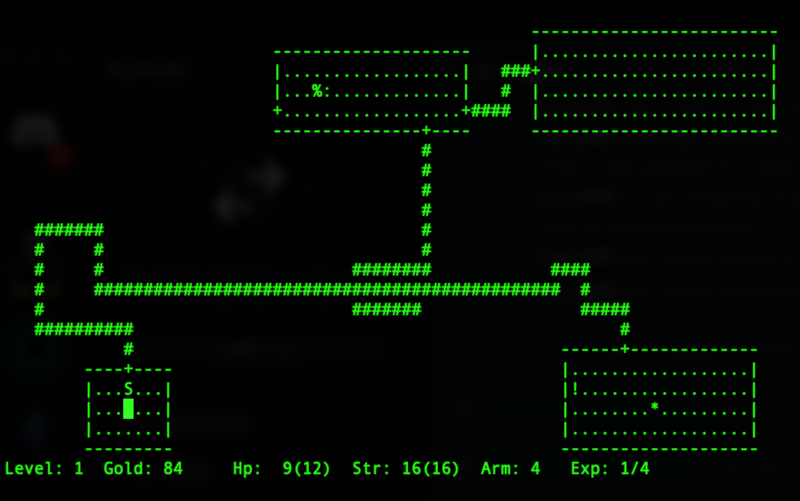 If there are any questions about our Roguelike and how it ties in with blockchain please don't hesitate to ask!